DC87183LE is equipped with a precise LED control, which has ±3%RH precision tolerance. It is especially designed with fully automatic humidity control at <10%RH to prevent any kinds of moisture damages. This cabinet is the perfect storage for SMT/BGA/PCB/LED components. The newly innovated design greatly increases dehumidifying system runs faster and more powerful compare to those of traditional dry cabinets. Hence, it decreases the defective rate at production line at the same time. Humidity adjustable, energy saving design digital LED-Honeywell display and control. 1mm and 1.2mm cold rolled plate, rustproof paint, 3.2mm toughened glass. Equipment with high performance, reliable desiccators and humidity controller located at the lower deep inside. Zinc alloy lock with plus pressure capability. Anti-ESD powder coating, dark green look. 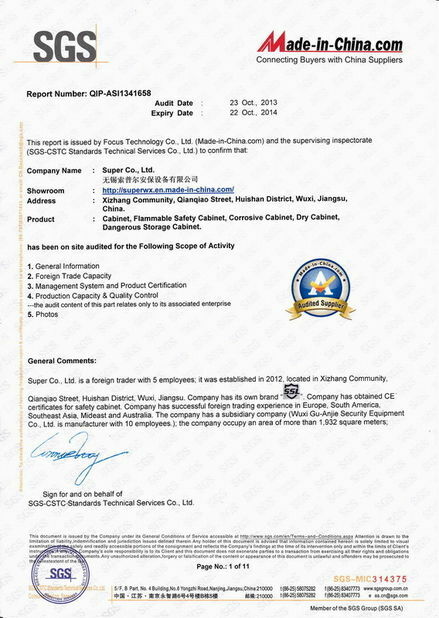 Surface powder coating with RoHS certification. Every shelf can bear over 100kg goods. 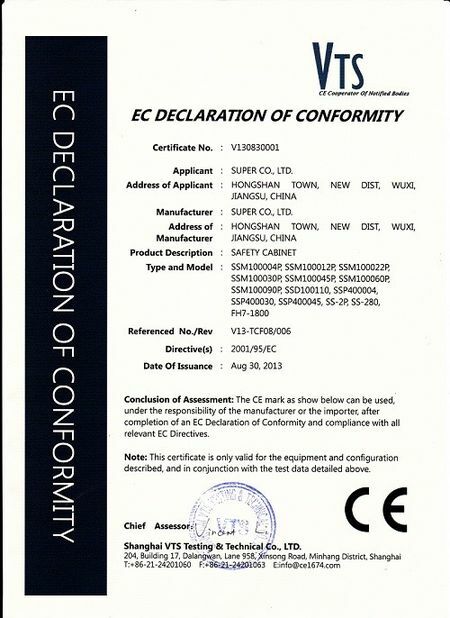 Semiconductor, capacitance, resistors, circuit board, filament, nickel-cadmium batteries, electronic machine, precision measuring instruments, medicine, mould, battery-chip, tea, seed, stamps. With over than 10 years of experiences in Humidity Control Solution, SSL desiccators is especially designed and made to comply with J-STD-033/IPC. Not only do we focus on the performance of our products, we also incorporate Environmental Friendly design to all of our drying boxes and have helped out many reputable SMT / IT customers cutting their product defective rate to zero, and substantially saving them worth of hundred and thousands US dollars each year. Noisy free, vibration free, low humidity keeping at ambient temperature and long-term consecutive driving. Energy saving design: maintenance cost is only a very little electricity. It comes with humidity controller. No expendable supplies (Exchange free desiccant), very economical. No use of batteries for hygrometer. Long lasting and highly reliable. 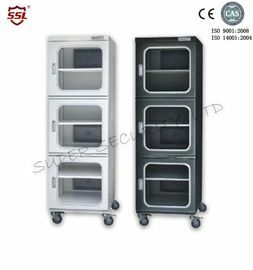 With detachable shelves, wide space is available to use. Do you know Moisture damamges? In general, most molds grow when humidity is higher than 60%RH. Dehumidifying Dry Cabinets are useful in preventing mold from growing. However, normal dry box storage cannot prevent the particular type of mold which grows under 20%RH. 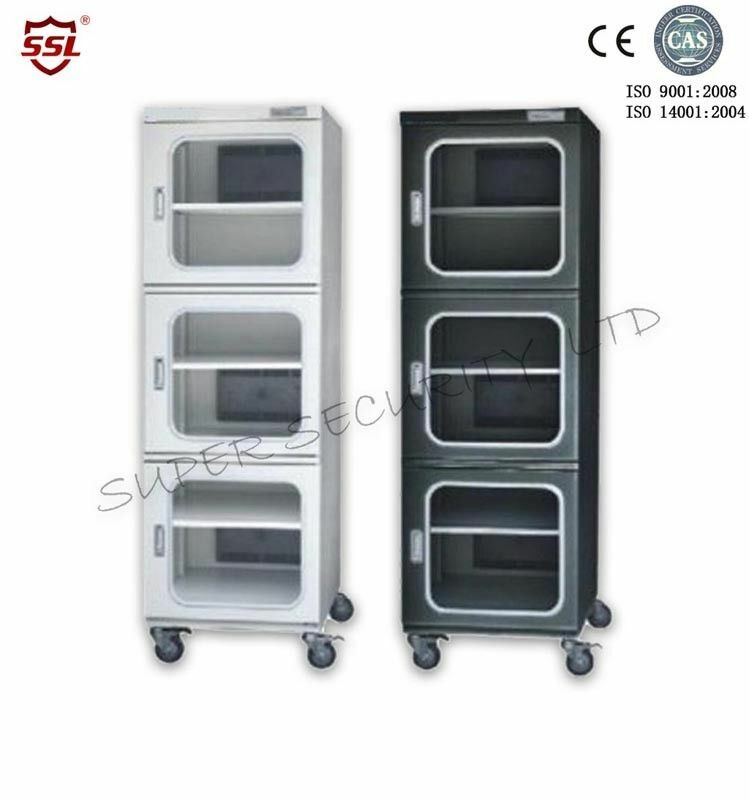 To protect your cameras from the general to particular molds, SSL Dry 01 series dry cabinets are the appropriate choice. There are three levels of humidity setting dial in 01 series cabinets; "High (50%)", "Standard (40%)" and "Low (30%)". Set the dial at the standard mode (40%) for the ideal humidity level to keep your camera lens from various molds.